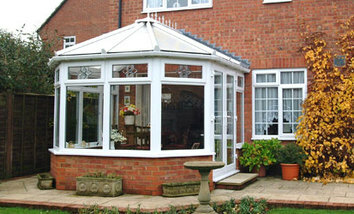 A conservatory roof thats design–engineered for faster, smoother installation and years of trouble–free performance. 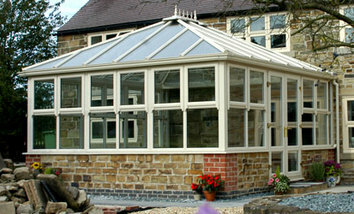 Staywight's suppliers manufacture a wide range of bespoke conservatory roofs for supply to fabricators and installers. Our cutting-edge bespoke PVC conservatory roof system is unrivalled in the market. Available in a selection of beautiful styles, these roofs are guaranteed to enhance the character of any home. Fully compatible and colour-matched with all Staywight's window and door profile systems, our PVC-U conservatory roofs are designed for simple fabrication and a secure, weather-tight finish. 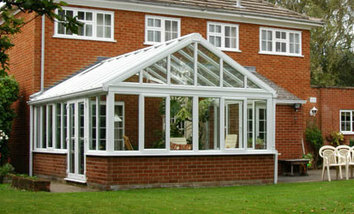 The range of styles means that there’s a roof to suit all conservatory shapes and sizes. WHY CHOOSE A STAYWIGHT'S CONSERVATORY ROOF? Our uPVC conservatory roofs incorporate many unique features, including gutter assemblies with fail-safe designs to ensure that water never leaks into the conservatory, as well as time-saving features for rapid, first-class installation. Such attention to detail means that your fitting team can spend more time making sure the job is perfect, instead of struggling against a system that’s tricky to install. We also offer a range of finishing touches to complete a conservatory, including crestings and finials, fans and electrically operated roof vents, plus our innovative Mood integrated conservatory speaker system. With the Mood system there are no unsightly wires trailing across the floor and stylish speakers are integrated seamlessly into the conservatory structure, filling the room with music, unobtrusively. The Victorian conservatory roof features classical styling, designed to create an eye-catching addition to any home. It has a distinctive multi-faced projection, with a choice of three or five facets. You can choose a simple 2m x 2m room or, if space permits, create a much larger conservatory, reminiscent of the large country-house orangeries of the Victorian era. Whatever size you choose, a Staywight's Victorian conservatory is the perfect way to bring extra light and space into your home. What better way to enjoy long summer days and cosy winter evenings than from the relaxing retreat of a stylish Staywight's conservatory – tailor-made for you to enjoy! With its bold square-fronted projection, the Staywight's Edwardian-style conservatory maximises the available space in your conservatory. Designed to reflect the elegant and dignified simplicity of the Edwardian architectural style, this type of conservatory is often the most practical and efficient way to extend your home. 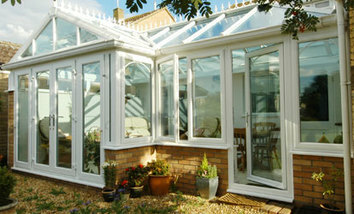 Whether large or small, Staywight's Edwardian conservatories create practical living space. What better way to enjoy long summer days and cosy winter evenings than from the relaxing retreat of a stylish Staywight's conservatory – tailor-made for you to enjoy!